Wow! It seems like I have been neglecting my blog the past few days!! Well I kind of have I suppose. It’s been busy! We are in preparations for the upcoming holiday. The 4th is a huge deal at the Griswold house. We LOVE it! We have a family/friend party every year with food and fireworks, and oh, some fun too. This means that the shopping has to be done, the food has to be cooked and the house has to be cleaned. It’s a big job really. We are almost done with the hard part today. Tomorrow is the big day and I am sure I will be MIA once again. 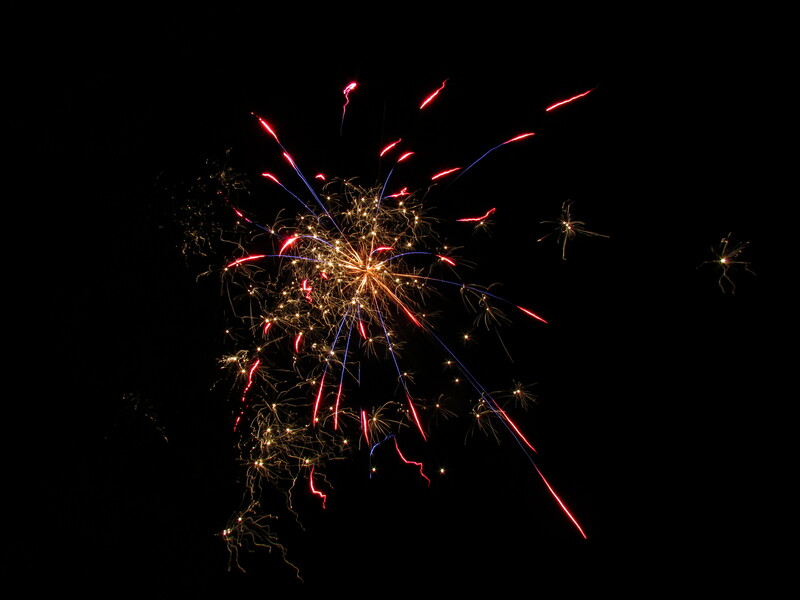 I will be preparing a blog post on our 4th festivities though so stay tuned for that….it sure to be awesome!